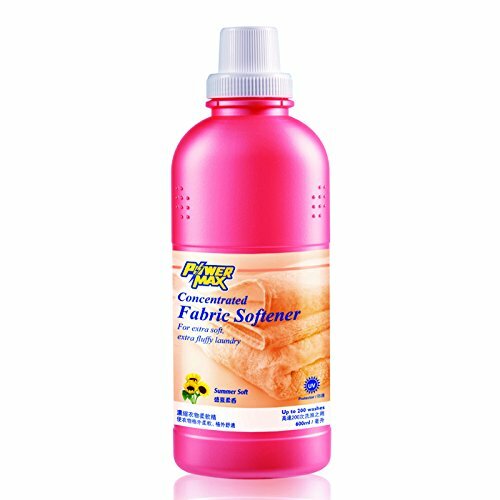 10 x Cosway PowerMax Concentrated Fabric Softener – Summer Soft ( 600ml ) by Cosway at Blog Free Here. Hurry! Limited time offer. Offer valid only while supplies last. Ultra concentrated formula penetrates deep into fabric fibres more effectively and leaves laundry exceptionally soft and comfortable to the touch. Ultra concentrated formula penetrates deep into fabric fibres more effectively and leaves laundry exceptionally soft and comfortable to the touch. Summer Soft gives a soft powdery blend of rose and lavender scent.